If you’ve considered or looked at buying a new TV in recent years, you’ll have heard the term OLED. You might have heard that it’s better or more advanced than or that they offer deeper blacks and more saturated colors than their traditional LCD LED counterparts. That’s the short version. OLED is short for ‘organic light-emitting diode’. It is a new display technology that lights up when an electrical current is passed through it. However, unlike traditional TV technologies, this process can be controlled and managed on a more granular, pixel-by-pixel level. This allows for a more-accurate reproduction of a wider color gamut and allows those colors to more-accurately reflect brightness. Another key detail that separates OLED displays from regular LCD LED ones is that OLED pixels are self-backlighting. This means that each pixel provides its own illumination rather than requiring a backlight. 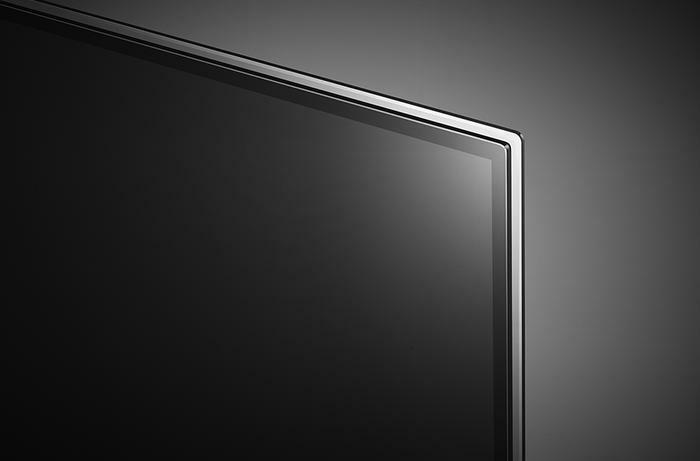 In turn, this results in TVs that are capable of deeper blacks (sometimes called absolute or perfect blacks), as they can simply turn off individual pixels as required. This absence of a backlight also allows OLED to be used for thinner and more innovative form-factors. To summarize: OLED TVs are capable of offering up sharper picture qualities, deeper blacks, more vibrant colors and an overall more cinematic home entertainment experience compared to a lot of the competition. In addition, they’re able to be built thinner, lighter and are sometimes more even energy-efficient as a result of their organic luminescence. 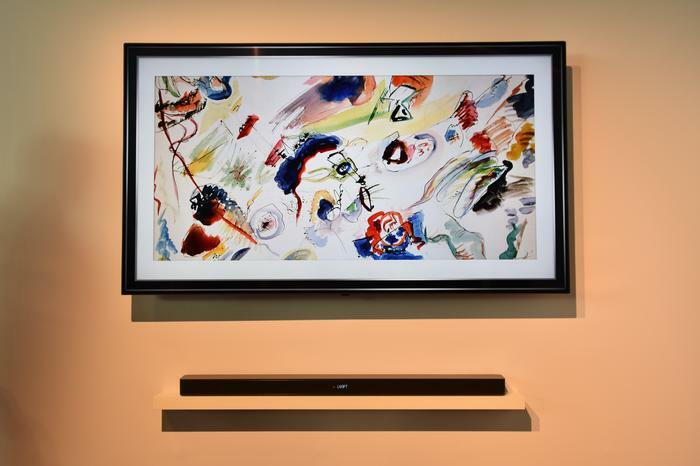 As described above, OLED TVs do offer a very tempting leap forward in home display experiences. However, that leap forward is ultimately only available to those that can actually afford it. While OLED TVs often outperform their competition, they’re also usually a lot more expensive. Part of this is due to the relative youth of the technology (resulting in higher production costs) and part of it is definitely due to the early framing of OLED TVs at the premium end of the home display market by category front-runner LG. Though the price has fallen in the last twelve months, smaller and older OLED TVs tend to be priced between $2500 and $5000. Meanwhile, new and larger models can go all the way up to $10,000 and beyond. The other possible catch to the higher-performance offered by OLED is that, due to how recently its become available, there’s a lot of mixed information and general uncertainty out there about the longevity and reliability of the technology. If you Google it, you’ll find a lot of infrequent reports out there claiming OLED suffers from burn-in and higher pixel-failure rates than LCD LED TVs. Now, time and time again, these unverified claim have been largely debunked by more-detailed testing and documentation by independent AV enthusiasts. As a result of the organic component in OLED decaying over time, the overall brightness on OLED panels will eventually fade. However, while LG claim their OLED TVs have a luminescence half-life of 30,000 hours (or 8-hours a day for ten years), the reality is that it's difficult to say whether we really have enough real-world data to conclusively know how accurate that is. Still, given that you’d have to own and use an OLED TV for about decade before the impacts of that decay would really be all that noticeable, this isn’t necessarily going to be a massive deal breaker for most potential buyers but it is a wrinkle nonetheless. LG invested in OLED as a technology several years before everyone else and, as a result, their OLED TVs ended up hitting the market long before their competition. For a while there, if you wanted to buy an OLED TV, LG was pretty much your only choice. However, more-recently, the market has opened up to include several other vendors. 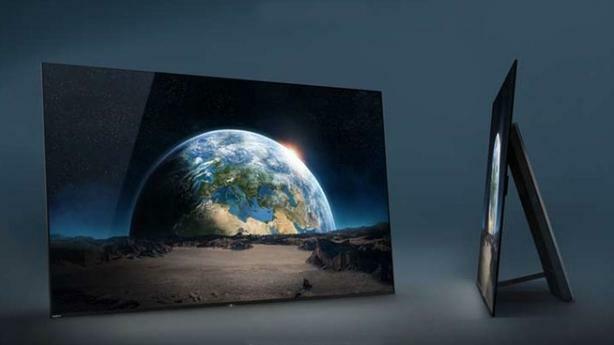 Sony, Philips and Panasonic now also sell OLED TVs in a variety of shapes and sizes. Of course, they do source these OLED panels directly from LG Display. So, in a way, LG OLEDs are technically still are the only option on the menu for consumers. Meanwhile, Hisense announced at this year’s CES that it too would be looking to sell offer OLED TVs to customers in the future. At this stage, it’s unknown if they too will rely on LG-produced panels. The major outliers when it comes to OLED adoption are TCL and Samsung. Interestingly, the latter was once sat alongside LG as one of the earliest adopters of OLED as a technology but has largely backed off using it in TVs in favor of quantum-dot enhanced QLED displays, citing concerns about the longevity of OLED. Should you buy an OLED? Back when LG was the only brand offering it, OLED was an ultra-premium as TVs come. As a result, it somewhat difficult to recommend buying outright due to the often higher pricing and some perfectly rational-uncertainty about the longevity of the technology itself. Nowadays, OLED TVs are a lot easier to recommend. The price on them definitely still has room to lower. However, the arrival of rival brands like Sony and Panasonic has really pushed the asking price down significantly. In 2014, you could get a 55-inch OLED TV from LG at launch for $5999. By 2016, that had fallen to $3999. We’re not even halfway through but you can already find last year’s LG OLEDs for almost half of that at places like JB Hi-Fi. 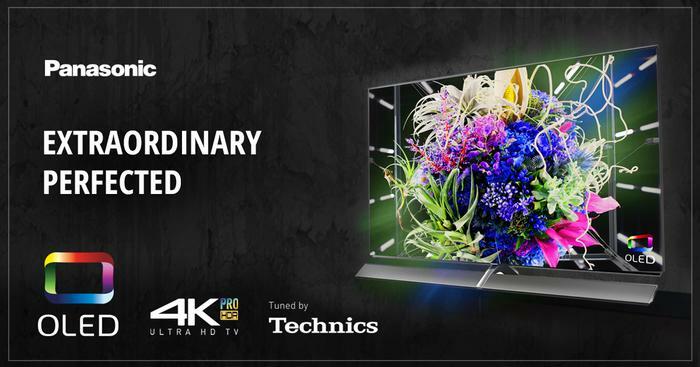 If you’re looking for a $13,000 ultra-premium OLED TV - those are definitely still around. However, the baseline minimum of what it costs to get most of the benefits OLED is capable of offering is now a lot lower than it has been in the past. 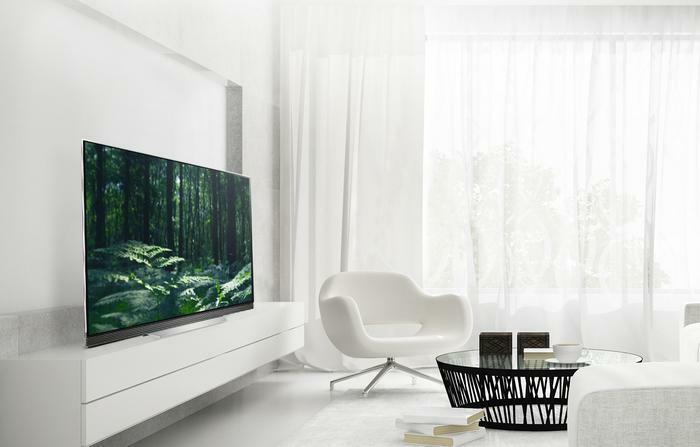 If you’re ready to retire your old TV and happy to opt for a smaller size, OLED isn’t just worth the upgrade - it’s now affordable enough to be an option well-worth considering even alongside more value-driven propositions from brands like Hisense.